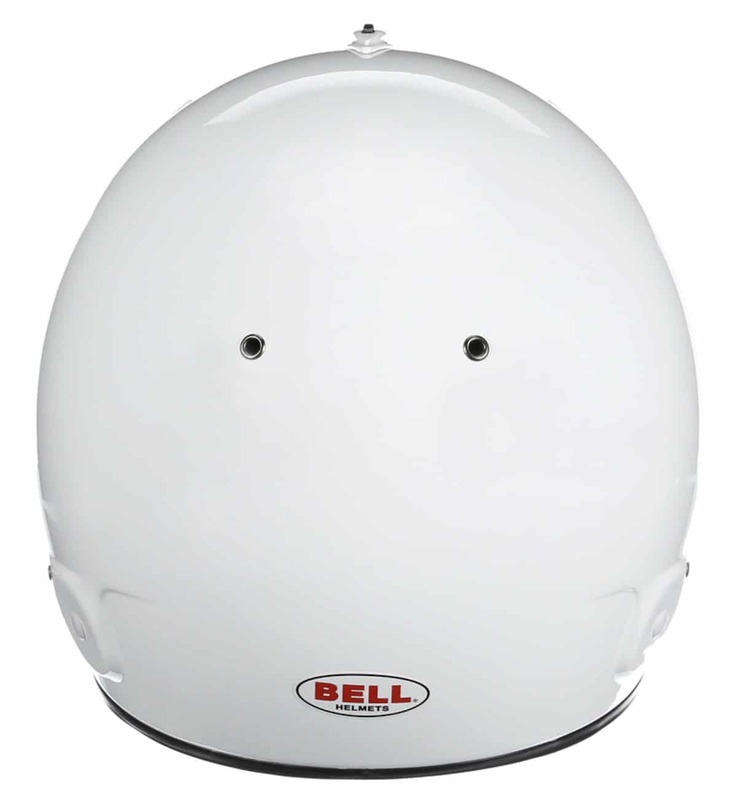 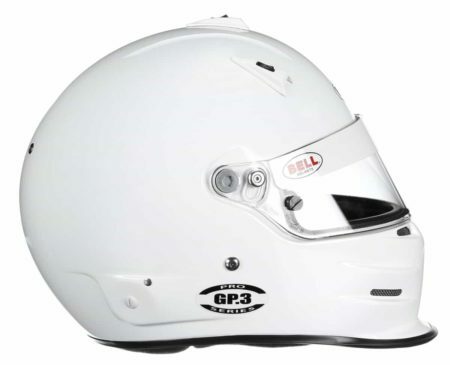 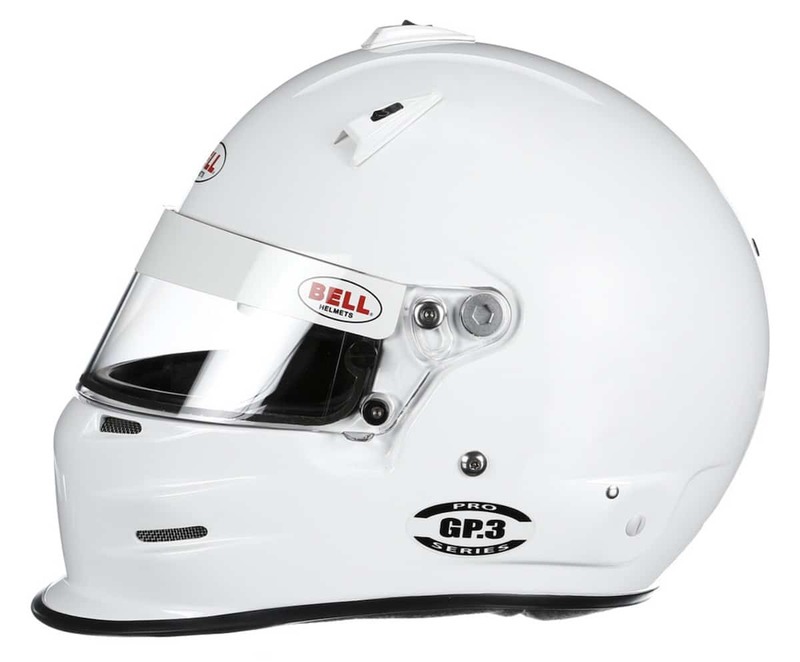 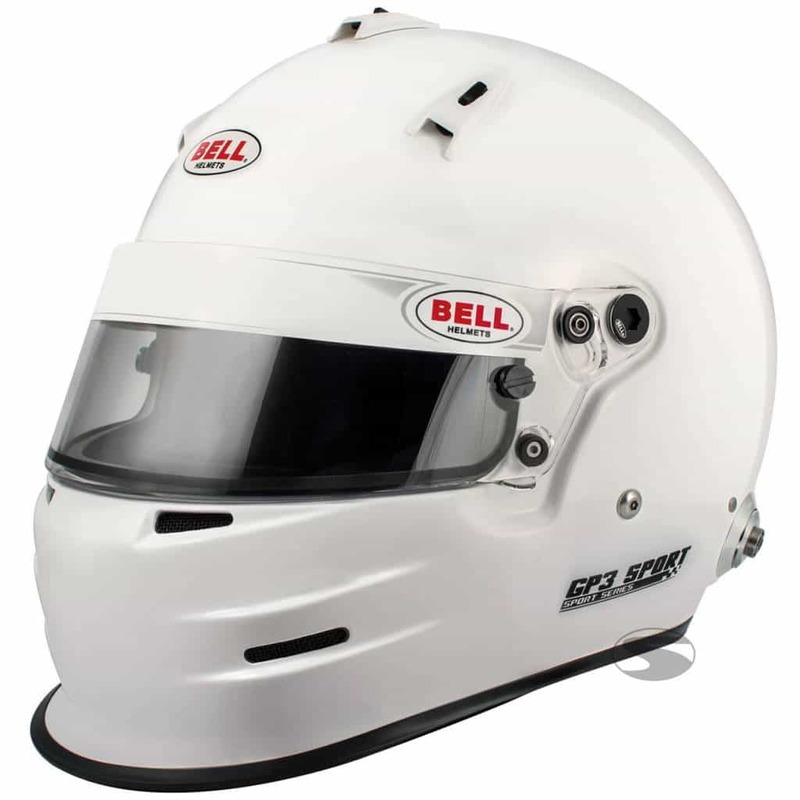 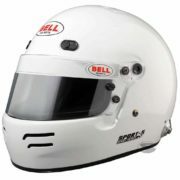 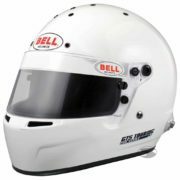 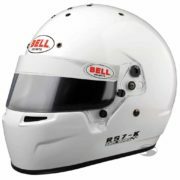 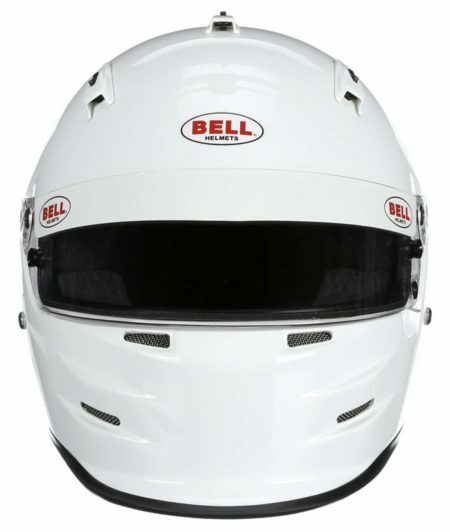 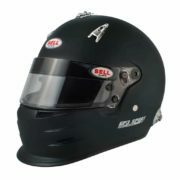 The Bell GP3 Sport is manufactured from a composite of fiberglass reinforced with kevlar and carbon. 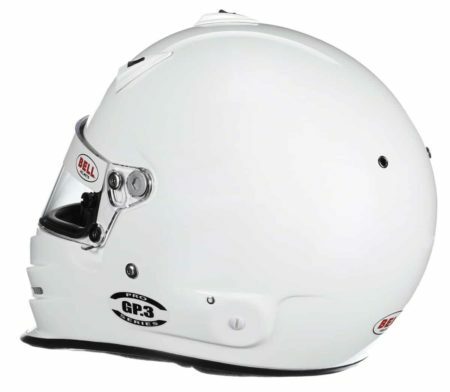 The unit is aerodynamically optimised with a “duckbill” chin spoiler to keep the helmet stable especially at high speed in open cockpit vehicles. A true competitor’s helmet specially designed for open cockpit racing.